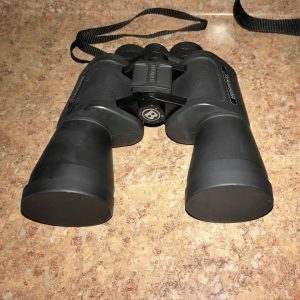 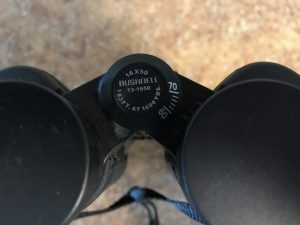 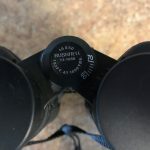 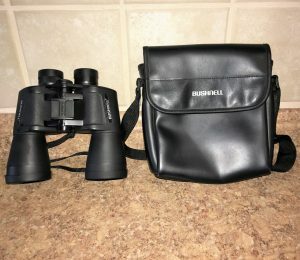 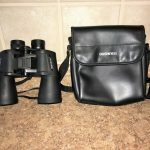 Bushnell 16×50 mm Powerview Porro Prisms Binocular is a large, high-magnification porro prism binocular which provides bright views and a good sense of depth. 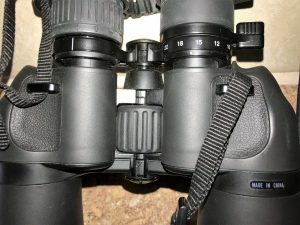 The focusing system is a lever instead of a traditional wheel, which many users find to be faster than other designs. 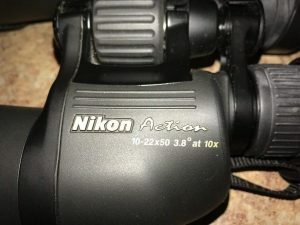 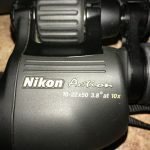 Nikon 10-22×50 Action Zoom XL Porro Prism Binocular features knobby rubber armored housings for comfort and offer wider fields of view. 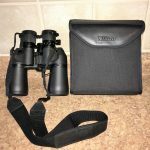 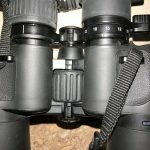 These Binoculars are intended for both low-light viewing at the shorter end of the zoom as well as distant observations in better conditions. 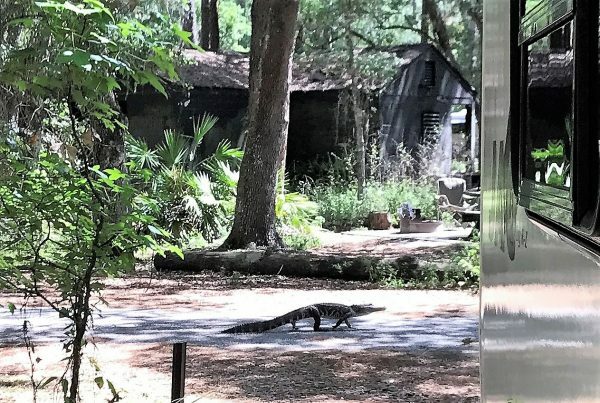 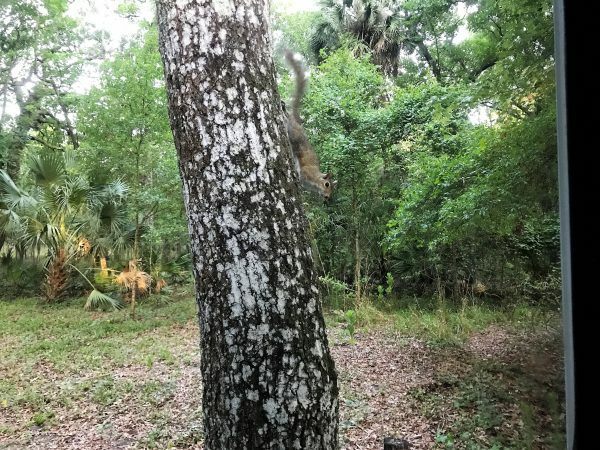 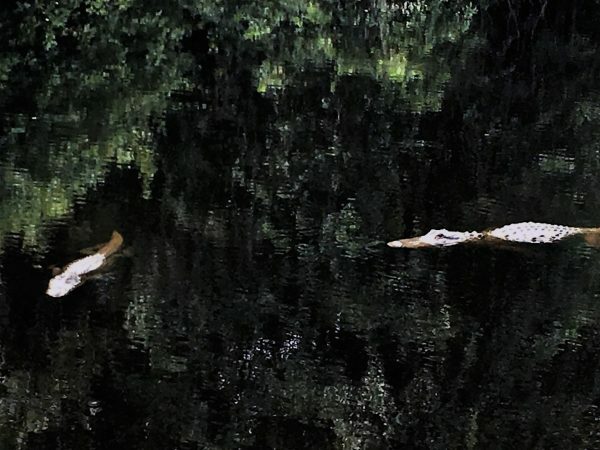 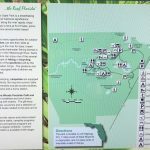 This is a great park for Kayaking, Hiking the Trails, Bicycling and Nature Watching.